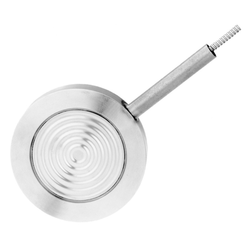 Prominent & Leading Wholesale Trader from Pune, we offer diaphragm type chemical seals, diaphragm seals, high pressure diaphragm seals, pressure gauge snubber and wika diaphragm seals. We are among top companies in Distributor & Supplier wide range of Diaphragm Type Chemical Seals. Now we are providing diaphragm type chemical seal which is made up of high quality raw materials which makes it reliable and durable. 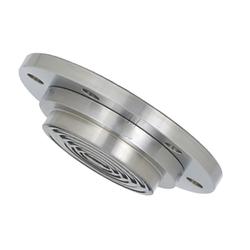 These diaphragm type chemical seals are widely appreciated among our clients due to its easy installation, low maintenance, sturdiness and optimum finish. This diaphragm type chemical seal are greatly valued by our clients and are easily available in different regions throughout the country it can be easily available in market with leading prices. 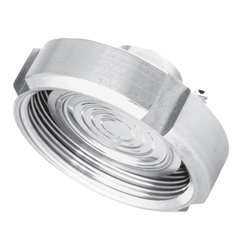 Our comprehensive line of Diaphragm Seals can meet a wide variety of application or installation requirements. 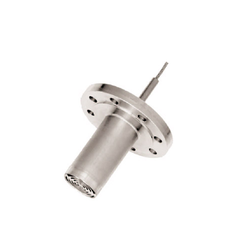 These are designed to prevent leakage and is ideally suited for hazardous applications, including those with harmful and corrosive gases. 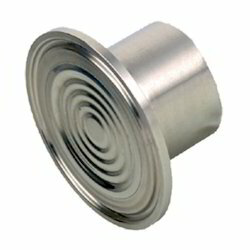 These seals are available in many configurations and can be customized as the requirement of our clients. 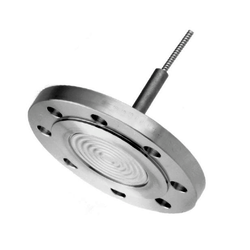 We are the ardent providers of High Pressure Diaphragm Seals that are known for its sturdy nature. Our products undergo quality check at various parameters in order to cater to the personalized requirements of the clients. We adhere to the market leading prices which are immensely reasonable. 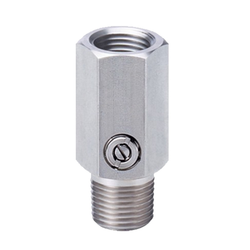 They are quality bounded with the best metallic surface. Their dimensions are accurate and are present in varied sizes. 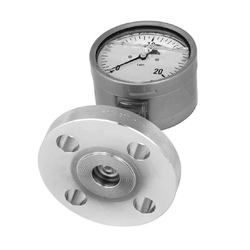 The Pressure Gauge Snubber that we present are easy to maintain as they are examined under professional supervision of guiders who have all the required knowledge in this field. We adhere to all the criteria set by the market in order to care to the free flow of the work. 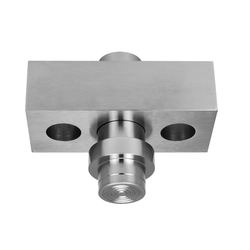 Our products are quality bounded and have immense durability. 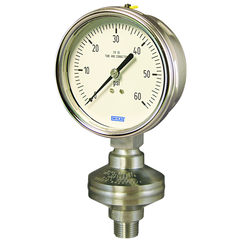 The sturdiness of these gauges have guaranteed a position which is unachievable as it imparts outstanding functionality. Looking for Wika Diaphragm Seals ?